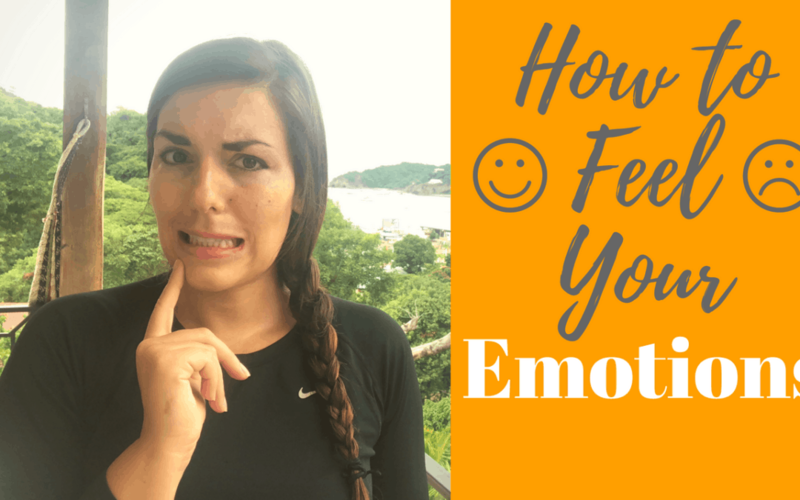 Have you ever wondered, “why am I so emotional!” or on the flip side, “how come I cant feel or work through my emotions! ?” Or maybe you wonder if your’e feeling what you “should” be feeling? Or maybe struggle to process emotions, so you try to avoid them as much as possible!? We will talk through all of that today! I’ll draw on my experience as a Therapist and as a client to fully talk through this and help you take steps to better feel, deal with and process your emotions. Get my course for FREE by using the link below! It covers how to better cope and deal with emotions, frustrations and stress. It will also help you identify and change your negative self talk and much more!